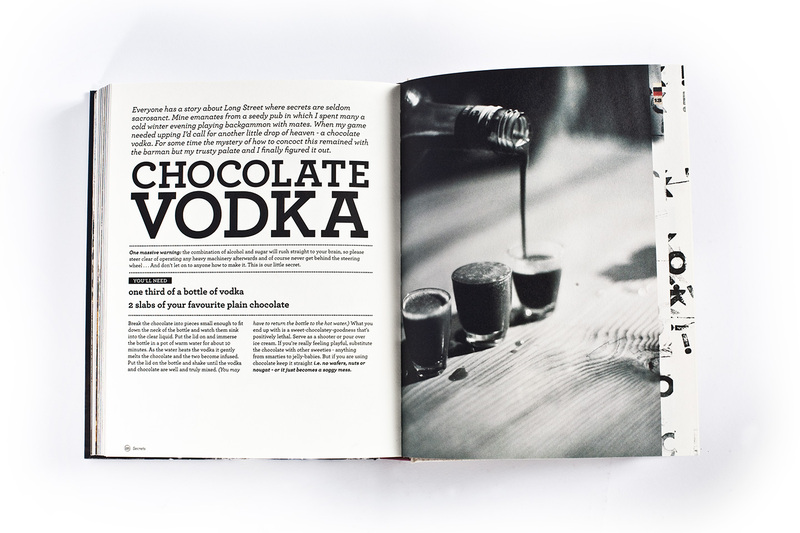 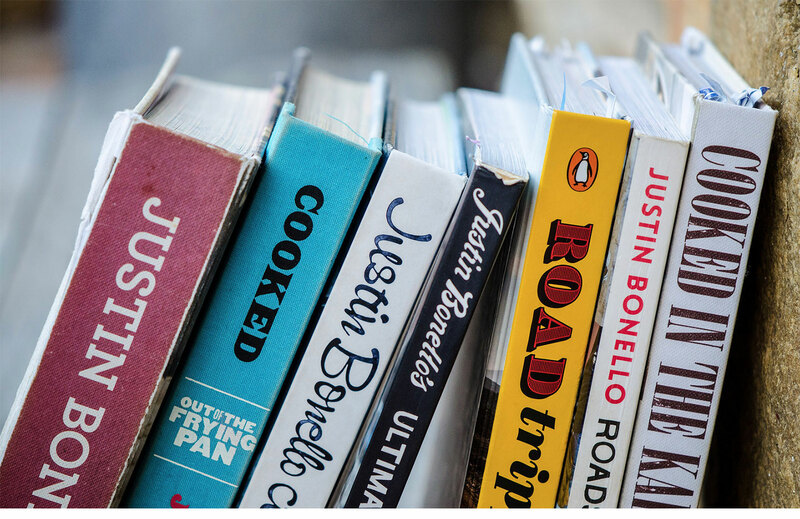 A series of cookbooks published by Penguin, for Justin Bonello. 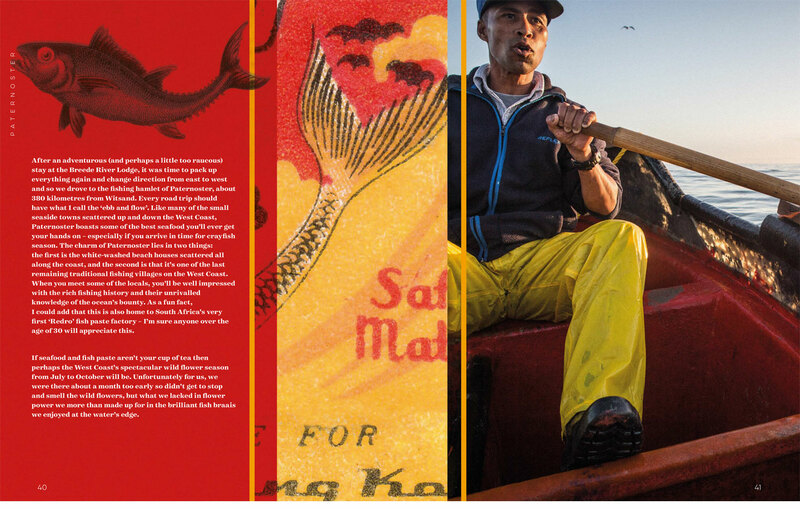 Each of the seven books are based on a TV series & subscribe to the concept of exploring Southern Africa, its people, cultures, food and landscape. 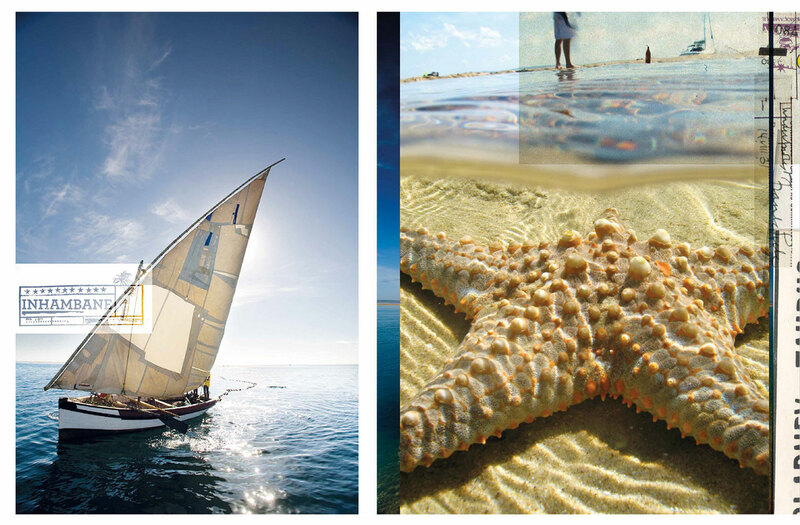 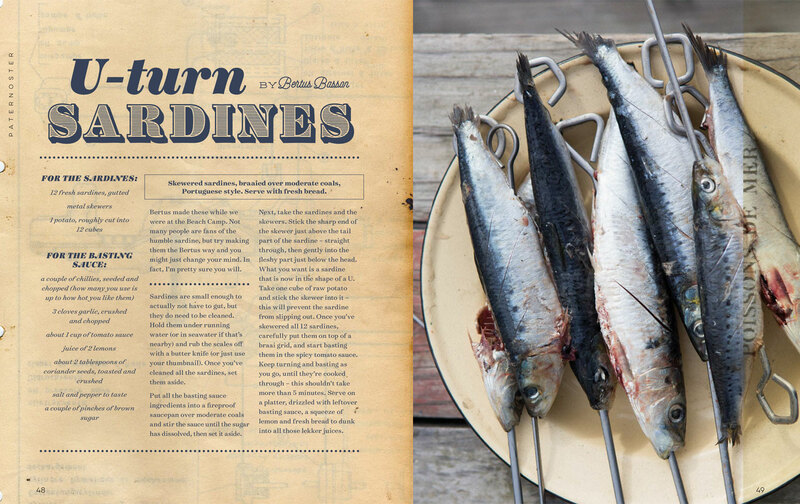 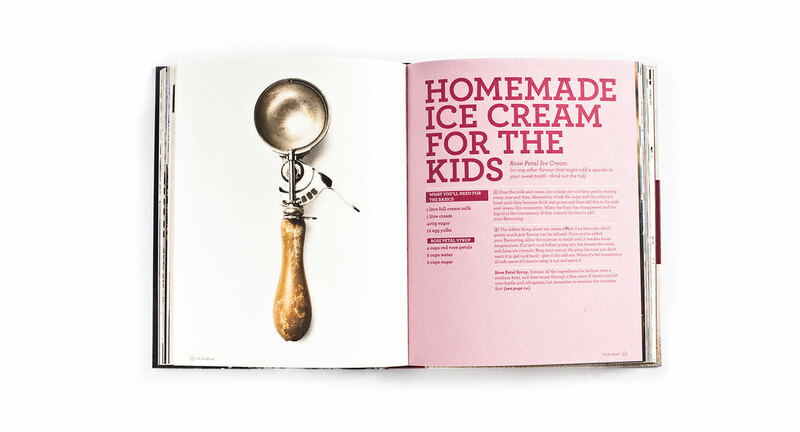 The books are designed to be more than just a recipe book, and capture stories of adventure in the great outdoors. 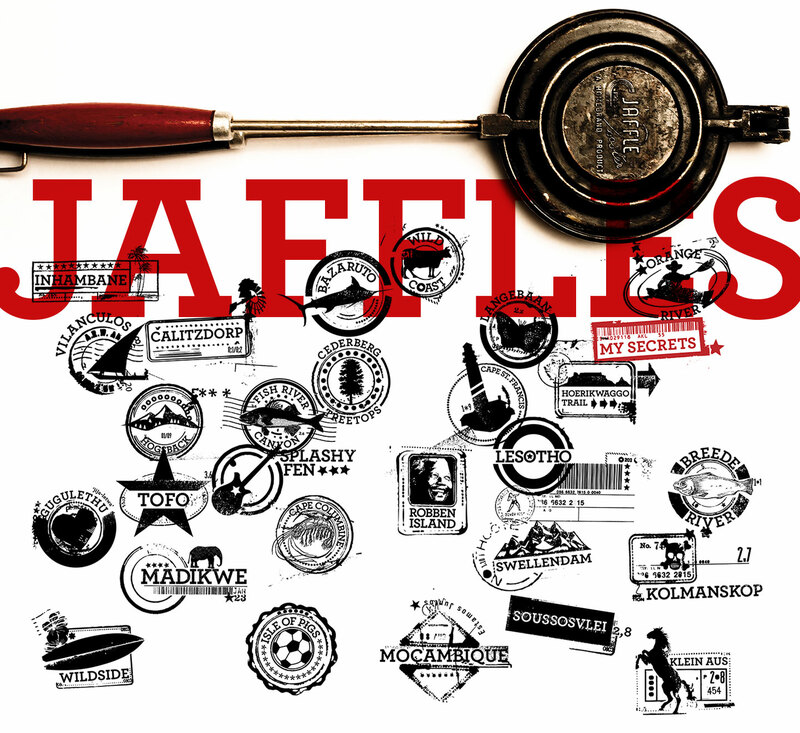 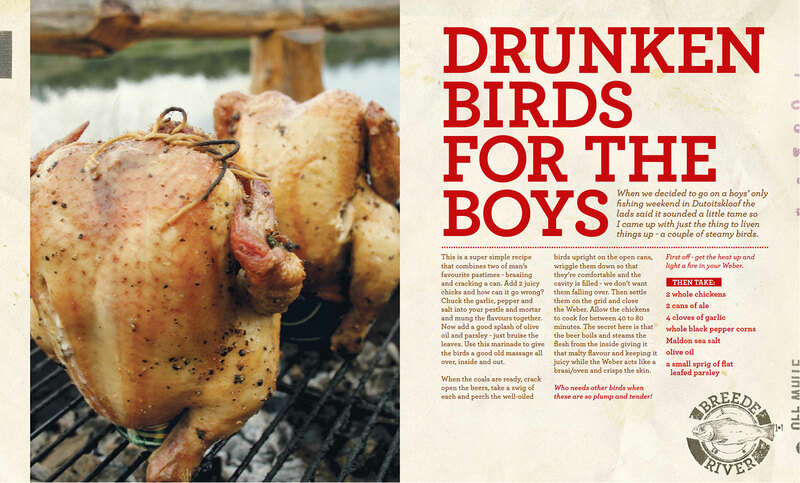 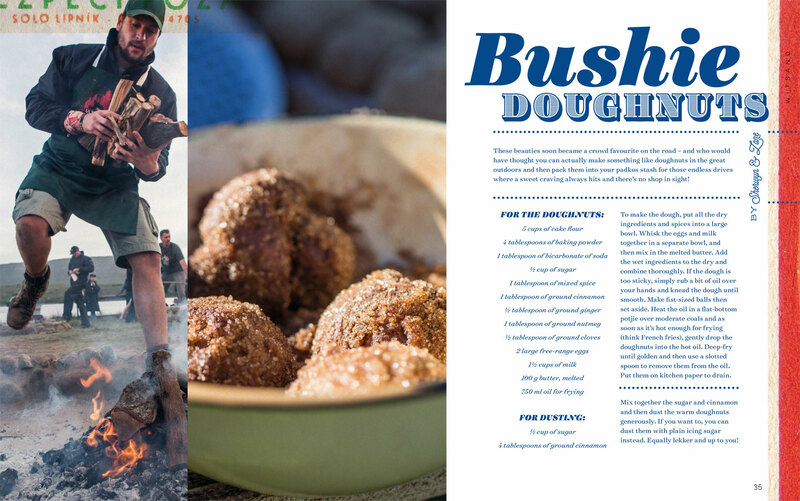 Titles include: Ultimate Braai Master, Cooked in Africa, Road Tripping and Justin Bonello Cooks For Friends.